A picture to tide you over. 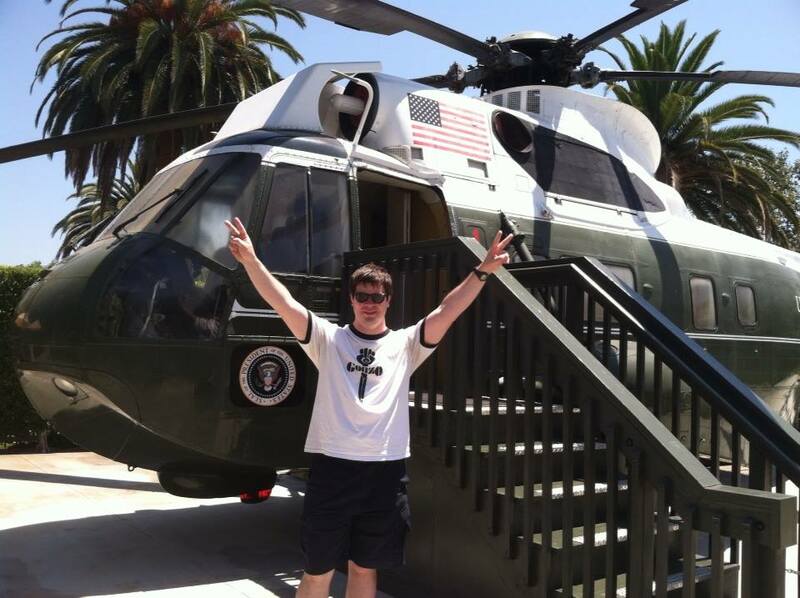 If you think that’s me in front of Army One, the actual helicopter Nixon left in, and that I’m mocking Nixon’s goodbye to the White House, well, you’re right. I even wore my Hunter Thompson shirt. Yes, on my vacation I went to the Nixon Museum in Yorba Linda. If you know us personally, you know we’re moving this week. And that we were on the West Coast last week. I’ll get to 1948 eventually and hopefully get writing some other things. But life takes precedence at the moment.